The organic coffee from Mexico is perhaps the most notable in the collection of single origin, fair trade coffees from Trees Organic Coffee & Roasting House. It has the distinction of being our coffee of choice for all the espresso-style drinks at our Vancouver cafes. Mexico is one of the top ten coffee producing countries in the world and considered the second largest organic coffee producer, after Peru. Get to know the unique story of our high-quality Mexico coffee – from the mountains of the Chiapas region to your cup – in this coffee profile! Mexico’s southernmost state of Chiapas is steeped in rich Mayan history and covers a variety of beautiful landscapes. There are golden beaches on the west coast that meet the Pacific Ocean and a rainforest that stretches over the misty Sierra Madre Mountains towards the Tacaná Volcano, the second highest point in Central America. Among the jungles and lakes of Chiapas, there are many impressive but remote Mayan ruins and archaeological sites, with some only found 70 years ago. The area is also home to one of the largest indigenous populations in Mexico, where a quarter of the people speak native languages. Although the ethnic distribution of Chiapas is quite diverse, the majority are Mayan-speaking groups and many Mayan traditions are still present today. The struggle to hold land, particularly in the 1800s, is a big part of South Mexico’s history – ranging from land disputes with Guatemala to the Battle of Puebla. The latter is the real reason why Cinco de Mayo (May 5th) is honoured; although nowadays, most people think of Cinco de Mayo as a general celebration of Mexican heritage. Today, the Chiapas region is one of the most fertile and biodiverse in the country, with one of the greatest wildlife diversities in the Americas. A variety of native animals and plants in the Chiapas rainforest cannot be found elsewhere in the world. 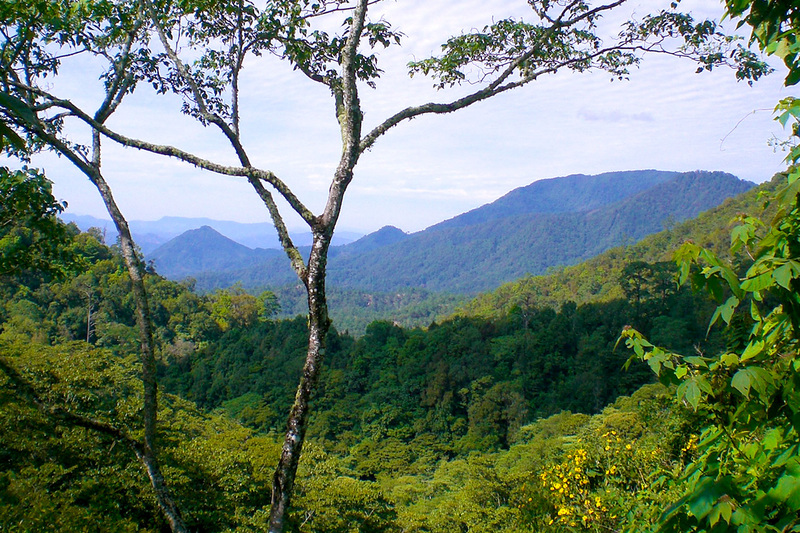 The region is also unique because it has two of the most complex ecosystems – a cloud and tropical rainforest. 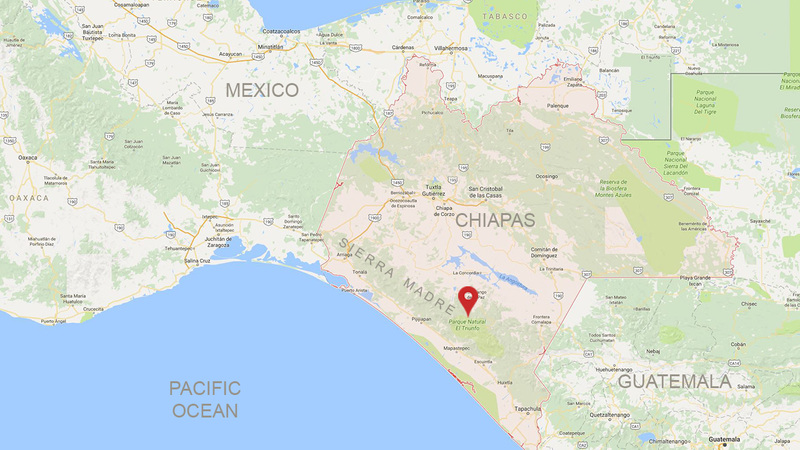 As part of the country’s conservation efforts, Chiapas sustains over 100 protected areas including a mix of biosphere reserves. 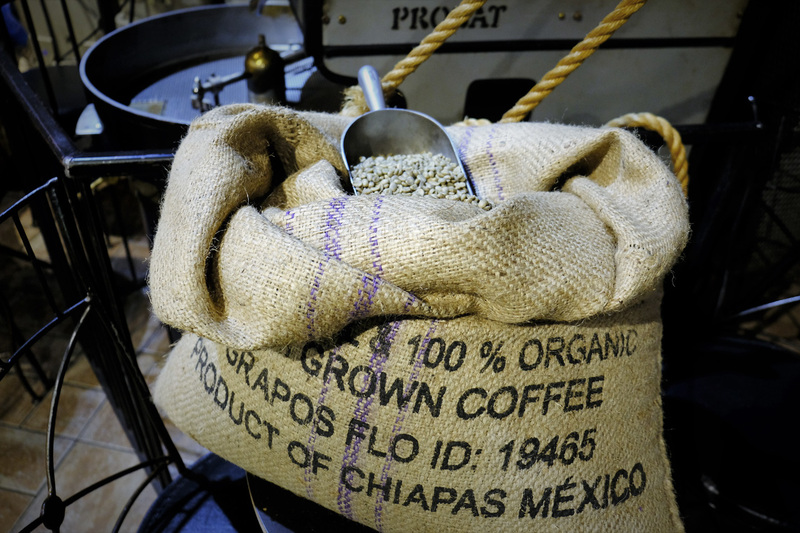 With the region’s unique blend of geography, volcanic soil and climate, Chiapas coffee is known globally as one of the best and contributes to 60% of Mexico’s overall coffee production. Most of the coffee farms are owned by indigenous people in the mountain highlands. Each farmer has about about 5 hectares of land and joins a cooperative for support and fair trade conditions. They protect the valuable farm land by using age old traditions of cultivation – growing coffee, along with other crops, in the shade of rainforest vegetation. Another interesting aspect about their farming method is the protection of bees which help prevent plant disease; this practice has been used since the 18th century. Farmers here not only play a key agricultural role, but also act as caretakers of the rainforest. The organic Mexico coffee that we proudly roast and serve at our cafes supports fair trade terms and is rainforest as well as bird-friendly. 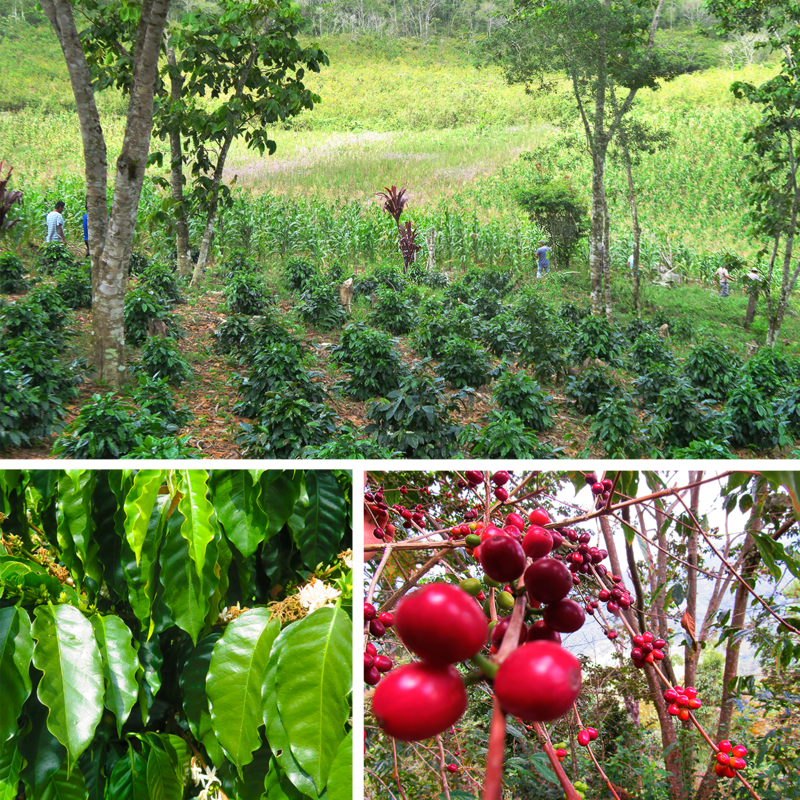 The area focuses on the Arabica coffee type with Bourbon, Typica, and Mundo Novo heirloom varieties. 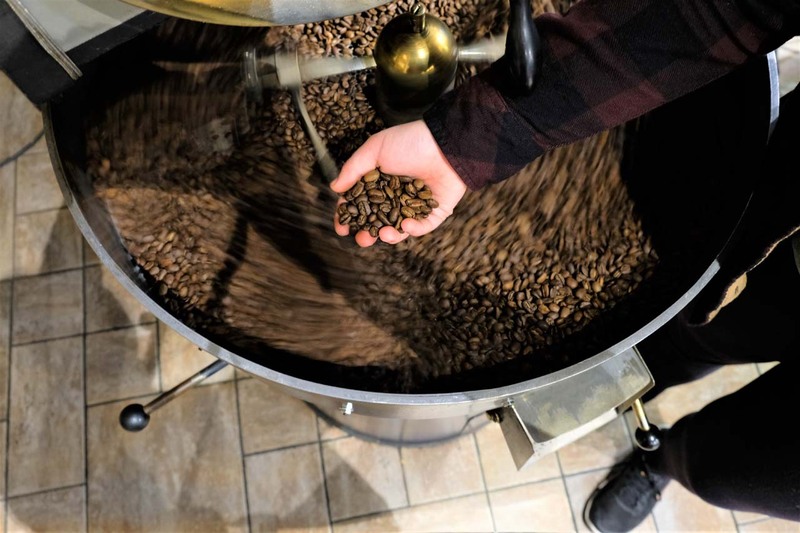 The beans are sourced mainly from three producer groups – Cesmach, Li Maya, and Sierra Azul – in the high-altitude areas (1200 to 1800 metres above sea level) of the Sierra Madre, bordering the El Triunfo Biosphere Reserve. The number of farming families for the groups range from 150 to 400+. In particular, the Cesmach group supports the Cafe Femenino program which empowers female farmers to earn an equitable income. As our organic Chiapas coffee is considered ‘high grown’, the coffee cherries ripen slower and produce denser bean with more intense flavours. We roast these coffee beans in-house at the flagship Granville Street café as espresso dark roast. With our Mexico coffee, you’ll savour bright tangy acidity with a well-balanced medium body presence. The coffee’s character is that of a slightly toasted shredded almond over semi-sweet cocoa. Please join us at any of our five cafes to enjoy an array of espresso drinks. We hope you’ll appreciate them even more knowing that each shot originates from an organic and fair trade coffee farm in Chiapas, Mexico.